Studying abroad is an incredible, once-in-a-lifetime experience that I would recommend to any student looking to obtain fresh insights on the world. Finding ways to pay for a study abroad program — and saving money on the trip itself — can make the process seem stressful and overwhelming. However, paying for studying abroad and keeping your spending under control while overseas is not as difficult as you think it is. In fact, by utilizing the resources offered by your school’s study abroad department, as well as keeping in mind the tips we give you in this guide, you will be well on your way toward an enriching, educational, and affordable study abroad experience. 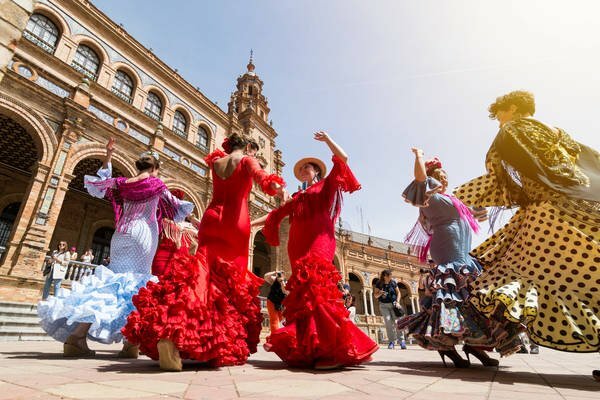 We’ll start with the financial preparations you should make before your trip, then move on to general money-saving tips while abroad, and finally end this guide with location-specific study abroad tips. Determine your income and expenses. Put anything extra toward your trip. Check prices in different cities. Try to fly in and out during the week. Research local cell phone providers. Don’t eat out too much. Remember that some of the most enriching experiences cost nothing. See what activities are included in your program. Weigh the cost of a dorm vs. transportation costs. Public transit is generally better overseas. You may be able to get by with a bicycle. Almost everything is less expensive. The food is amazing, but make sure it’s quality. Head to the beach for low-cost fun. Consider taking the train to less expensive locales. Public transportation is cheap and plentiful. Food can be affordable, if you know where to look. Many museums and attractions are free. Hostels are part of the culture. Take advantage of public transportation. You may have to depend on taxis and rideshares. Keep cash on hand (but not too much). Buy goods at local shops rather than large markets. Look into a SIM card for your phone. You will find plenty of free, natural entertainment outdoors. It ain’t cheap down under. Get a bus pass and museum hop. Sit-down restaurants are notoriously expensive. Your financial planning before the trip is just as important as saving money while you’re on your trip. We know, it can be tough to save while in college, but the more you save before your trip, the better your experience will be. While the study abroad program may be rolled into your tuition or financed through a scholarship or student loan, that may not always be the case. It costs an average of $18,000 per semester to study abroad, and while that cost can vary greatly, it’s important to understand just how costly a study abroad program to be before committing to your trip. Whether you intend to pay up front for your program with savings or you want to save for expenses during the trip, there are plenty of ways you can save before your trip even begins. If you’re a full-time student and don’t already have a part-time job, you should be able to easily accommodate a job into your weekly schedule. Whether on-campus or off, a part-time job is a great way to start saving money for your upcoming study abroad trip. Consider your skills and the amount of time you’re willing to commit to your part-time job, there are plenty of money-making opportunities out there that offer competitive pay while providing valuable work experience that you can put on your resume. Skills like copywriting, web design, social media management, and digital marketing are all high-paying jobs that are in high demand. Better yet, you can do any of those jobs right from the comfort of your home, meaning you don’t have to spend money on transportation and you can typically choose your own schedule. There are many online and local job boards that are great resources for finding part-time, seasonal, and contract work that can help you save up money for your study abroad program. If you pay for rent while at school, you can save tons of money by simply moving back home if you’re able to. The earlier you move home in preparation for your trip, the more you can save. Rent, food, and entertainment expenses will all be lower if you temporarily move back home, and you’ll get some quality time with your family before your trip. While moving home may not be ideal, it is one of the top ways to save a large amount of money if you’re stuck paying rent for housing. You may have to adjust your social life and your weekend plans, but we promise you, it’s worth it. Your academics should be your top focus, so if your parents live too far away from campus for you to reasonably get to class on time, moving back home may not be the best option, even to temporarily save money. Making more money is one thing, but tracking your spending is an extremely important step in the saving process. Whether you write down all of your expenses in a notebook or keep a running list on your phone, tracking your spending serves two purposes. First, you can see how much you’re spending versus how much money you have left for the week or month, making it easier to budget and plan your finances accordingly. Secondly, you can adjust your spending habits for the future. A lot of us don’t realize exactly what we spend our money on every month, and writing down every time you spend money forces you to analyze your spending habits. You can see if you’re spending too much on things like food, entertainment, and other purchases that often allow for some wiggle room in your spending. Writing out all of your spending can help you plan and spend better for the next month, and you can put that saved money toward your trip. There are tons of free apps out there that make it incredibly easy to track monthly spending, but there’s also nothing wrong with a simple notebook. Many college students may not have a savings account, but a savings account is a very simple tool that makes it easy to set savings goals and set aside money for your study abroad program. Whether you choose a local bank or a national financial institution, most banks offer fantastic benefits for students that open savings accounts, such as higher interest earnings or even free money deposited into your account. Once you have a savings account, it’s important to stick to a regular savings plan. Simply set up an automatic transfer from your checking to your savings account to make saving money seamless. When you automate your saving, reaching your goals can be simple and straightforward. Budgeting is a skill, and it’s a skill that many of us are never actually taught. Money management takes a lot of time and practice to get it right, and a foundational tool that everyone should use is setting a budget and sticking to it. Prior to your study abroad trip, you should take some time to create a thorough budget for weekly and monthly spending and saving. First, sit down and list out what you make in a month in your part-time job, or if you’re sent money on a monthly basis from your family. Then, list out all of your regular and irregular expenses, including groceries, transportation costs, and entertainment that may not be on a regular basis. Anything that’s left over after essential expenses may be able to be allocated to savings, and there may be opportunities to adjust your monthly spending. It’s important to be realistic when setting your budget, both in what you spend and what you save. You can’t go out to eat every day and spend money on unnecessary things and expect to meet your savings goals. After you set your budget, you should track your spending and stick to it. Just by sticking to a budget, you’ll be surprised at how much you can save. Paying for your trip is often one of the barriers that keep students from studying abroad, so it’s important to know your options. Regardless of how you plan to pay for your study abroad trip, it’s important to start planning early. Here are some of the most common ways to pay for studying abroad and when these options may be right for you. Student loans are one of the most common ways to pay for study abroad programs, and are often used to fully-fund the trip. Both federal and private student loans may be options depending on your current situation, and it’s vital that you weight the pros and cons of taking out a student loan to study abroad. Many student loan programs that are limited to just a few weeks are ineligible for federal funding, which may limit your options. Federal student loans are typically eligible for traditional study abroad programs that run for full semesters, and if you have the option for a federal student loan, it’s often the better option. 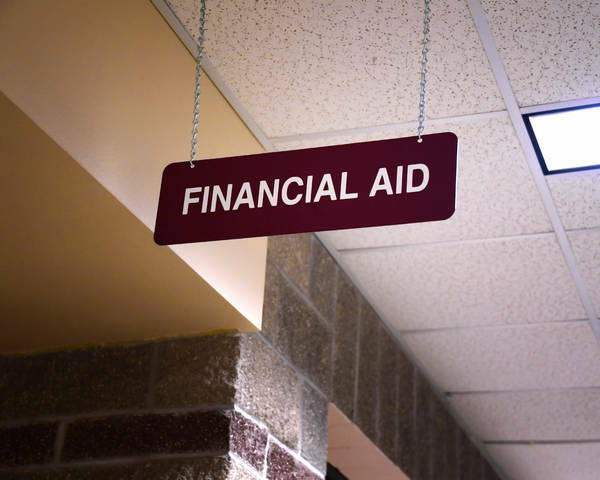 However, if your program is not eligible for federal funding and a student loan is your only option to pay for the trip, you may be able to take out a private student loan. While private student loans often have higher interest rates, they often cover a wider range of programs. 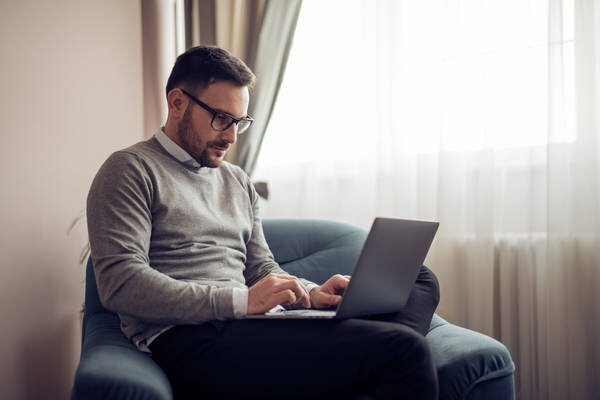 Additionally, you may have a much wider range of options when choosing your private loan provider, meaning you have the option to shop around for the best rate. 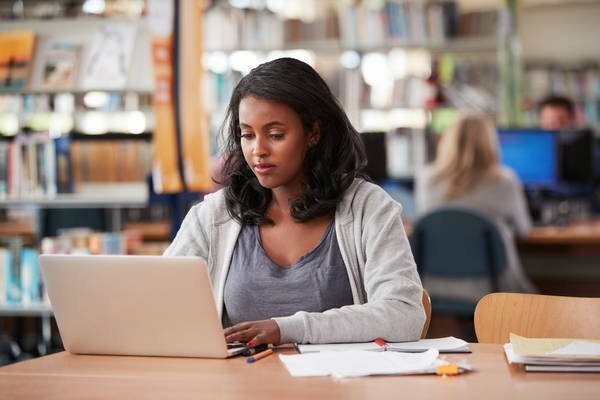 You should always do thorough research before taking out a private loan for studying abroad, as the interest rates may be much higher than federal loans and you may not be able to defer interest while in school. Already have a student loan? Here are a few valuable ways you can get a refinance. You should always explore scholarship opportunities to help pay for your study abroad program. Scholarships can help cover part or even all of your study abroad program, which can be a huge cost saving for you and your family. When choosing your study abroad program, you may be able to take advantage of scholarship programs directly partnering with your study abroad program. If there are no scholarship opportunities offered by your study abroad program, there are tons of public and private scholarships that you can apply for. Start your applications early and apply to as many as possible. All it takes is one scholarship to make a major difference in your overall costs. Finally, there is always the option to pay for your study abroad program out of pocket, which typically isn’t an option for most college students. Remember, study abroad costs an average of $18,000, and even with the most generous parents, it can be tough to pay that amount up front. Studying abroad can take a lot of planning, and the earlier you start that planning and saving, the better your overall experience will be. Now that you’ve thoroughly prepared for your incredible study abroad trip, the saving doesn’t stop there. A large portion of your expenses will take place on your trip, and fortunately, there are a lot of tactics that you can use to save money on your everyday expenses. From food to entertainment, you can easily maintain a healthy budget that will give you a great experience while also saving money. Here are some top things that you can do to save money while on your trip. 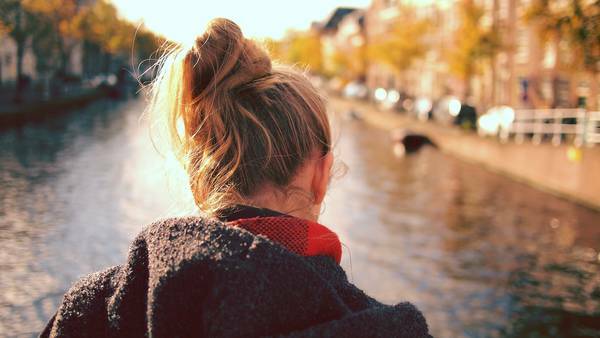 Aside from tuition, airfare is one of the more expensive parts of your study abroad trip. 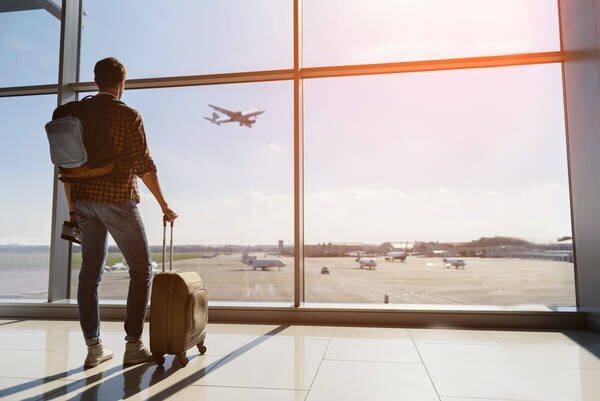 Airfare costs will certainly vary depending on your destination, but there are plenty of ways that you can cut down on your airfare costs. Departing city, arrival city, and time of year that you’re traveling all have major impacts on the price of your plane tickets. If you’re located in an area near multiple airports, you should always check the prices for your trip out of each location. You’d be surprised how much you can save simply by driving an extra hour to a different airport. The same goes for when you arrive at your destination. You may be able to find significant cost savings just by flying into a different city. Depending on where you are going, the difference can be hundreds of dollars, so it is absolutely worth it to do your research. Always try to fly in and out during the week instead of the weekend. The best days to fly are typically Tuesdays, Wednesdays, and Thursdays, so departing and arriving on one of those days should reduce the cost of your trip. If you’re not careful, you can end up with thousands of dollars in calling and texting charges on your cell phone bill. In fact, many inexperienced travelers often come home to unexpectedly-high bills after making just a few calls. 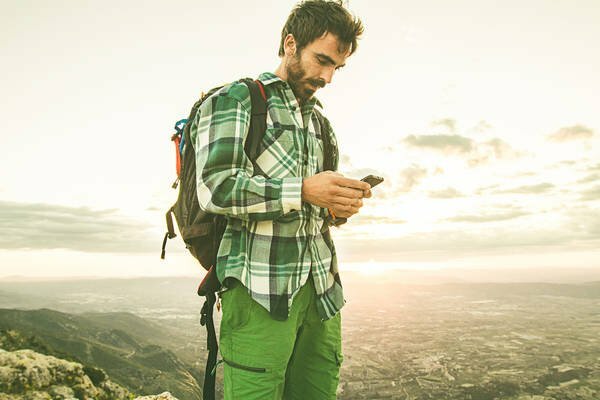 If you’re going to be living and studying in a foreign country for an extended period of time, you should research local cell phone providers. You’ll be able to purchase a SIM card that’s compatible with your phone, you’ll get your own local number, and you’ll often pay far less for your service. If you aren’t able to purchase service with a local provider, contact your provider here in the United States to see what international plans they provide. Most cell phone providers don’t have long-term international options, and if they do, the calls, texts, and data are often extremely limited. We recommend sticking to Wi-Fi as much as possible. There are plenty of free apps out there that allow you to communicate over Wi-Fi without having to pay for calls and texts, meaning you can communicate as much as you want without paying anything extra. Apps like Skype and WhatsApp are two very popular apps that allow you to call, text, and video chat over Wi-Fi for free. We often don’t think about the cost of food, and whether you’re someone who cooks at home every night or you go out to eat most nights of the week, the cost of food can quickly add up. Being in a new country and experiencing a new culture can make it tempting to go out and eat as much as possible. You don’t have to go out to eat at a restaurant to experience local cuisine, which is where many students run into trouble with their budgets. Depending on where you’re studying, a single meal at a restaurant can cost $25 or more, so do your research into local eateries before going out. Where there’s an option for a $25 meal, there’s also going to be an option for a $5 meal. Instead of going out to eat most nights of the week, buying local produce and learning how to cook local foods not only will save you money, but it will also add to the overall experience. 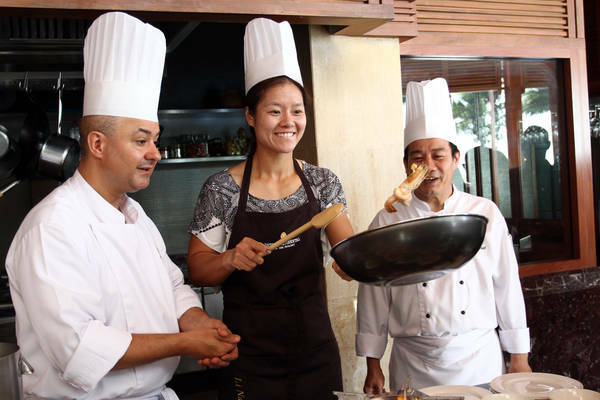 Many programs allow you to visit and stay with local families, who can teach you how to cook and live like a local. Or, of course, you could enroll in a local cooking class (you will have a blast). Buying food and making meals typically will allow you to cook many meals for the price of a single meal at a restaurant. Going out to eat is a fun and exciting time, but if you aren’t careful, you can quickly go over your budget. Most study abroad programs partner with a local university to provide housing, but if you do have the option to choose your housing, there are a few ways that you can save on costs. If your program does not include university housing, you should look into staying in a hostel, a homestay, or potentially renting university housing on your own. When it comes to getting the best experience, we always recommend a homestay. A homestay pairs you with a local family, which can range in size, and allows you to stay in their home for the duration of the trip. You’ll be given your own room and space to live in the home, and you may be required to share that room with another student. For a small fee, you’ll not only get to stay in a local home, but you also get immersed in local culture. While it can be tough to get used to a new home in a new country, it’s a great way to get to know local culture, customs, and cuisine. If you’re not able to secure a homestay, local universities may rent dorm rooms to students in study abroad programs. This is a great option to experience what college life is like in another country and makes it easy to get to your classes. You’ll have all the tools and resources that you need to succeed in your studies, all while being immersed in international college life. This is a great way to meet local students and make fun memories on your trip. One of the most inexpensive shelter options for students studying abroad is a hostel, which provides housing for groups in a dormitory-like environment. A hostel is a very social environment, so if you’re looking to make friends, this is a great option. Food is typically included with your hostel fee as well, which can greatly cut down on your expenses. Hotels often have a bad reputation of being unclean and crowded, but that’s far from the truth. Many hostels are updated, spacious, and extremely clean, making them a great option for anyone looking to save money on their trip. Some students may want to rent an apartment while abroad, which is a fun, enriching experience, but is typically the most expensive housing option. Even if you go in on an apartment with others on your trip, it can still end up costing you much more than a hostel, homestay, or university dormitory. If you do choose to rent an apartment, you should do diligent research into the safety of the area as well as comparable prices. Be sure to choose an apartment that is already furnished, otherwise, you’re stuck with buying furniture that you can’t even bring back with you. In addition to the cost of rent, you’ll have to pay for utilities, transportation, and may even be required to sign a lease. One of the best things about studying abroad is just how much you’ll get to experience outside of the classroom. Extracurricular activities are boundless in foreign countries, from clubs and activity groups to off-campus adventures. Not everything you do while abroad has to cost money, and fortunately, some of the best experiences around the world are completely free. We’ll go into more specific-location opportunities later, but some popular options that are free include museums, parks, sightseeing, and fun nature outings. As part of your study abroad program, there may be extracurricular activities built into your semester, or you may be given local resources for things to do and see. 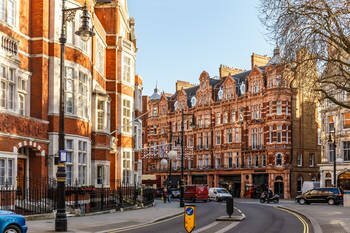 See as many of the major attractions as possible, but you should also try to get the local experience and see things that others may not know about. Studying abroad is all about learning and experiencing new cultures, so work with your program leadership and connect with locals to make the most of your experience. Depending on where you stay while abroad, you may have various transportation options for getting to class and experiencing the area. For example, your transportation costs are going to be much lower if you’re staying in a dorm on the campus where you’re studying. Living in a homestay away from campus increases your transportation costs, so plan accordingly. Local transportation is often inexpensive, and if you do have access to a mass transit system, you can get around the city quickly and cheaply. Look into transportation cards that offer discounts or extended passes to maximize your transportation budget. If you don’t have access to a mass transit system, a great way to get around campus and the area is a bike. You may be able to score a great deal on a bike in a local exchange, giving you the freedom to travel when and where you want without being limited by your budget. Taxis and rideshares are always an option, but are often the most expensive option to get around. Unless you’re stuck and need transportation quickly, taxis and rideshares aren’t a great way to maximize your budget. Transportation is important when you’re studying abroad, and can be a daily expense if you don’t plan carefully. Now that we’ve gone through some general information on how to save money before your trip and during your trip, we wanted to share some location-specific information on ways that you can save. Different locations often have different expenses, as the cost of living and staying in different areas can vary wildly. What may be expensive in one country may be something you may not even need to consider in another. Prices and expenses will certainly vary from country to country, but we wanted to provide some general tips and tricks for saving money on various continents. If you’re looking for a study abroad trip that’s full of fun, great experiences, and incredible food, all while being extremely inexpensive, you should consider taking a trip to a country in South America. Known for great weather and excellent cuisine, South America can provide world-class study abroad experiences at a wide range of top universities. Even though you’ll typically spend less simply by studying abroad in South America, there are some things that you can do to make your budget go even further on your trip. Hostels in South America are some of the least expensive in the world, with many options for $10 per night or even less. In addition to being inexpensive, you can often negotiate the price of your stay if you’re willing to stay longer, meaning you can get some serious cost savings by choosing a hostel over another accommodation. There are also opportunities to work in hostels in exchange for free stays, which is a great option if you’re really strapped for cash. When it comes to food, you can find plenty of food options that are both delicious and inexpensive. Look for local restaurants that are also frequented by locals as it’s a sign that the food is high-quality. Depending on where you are, you can find plenty of restaurants that offer meals for just a few dollars. If you decide to purchase food and cook your meals, your per-meal cost will be even lower. 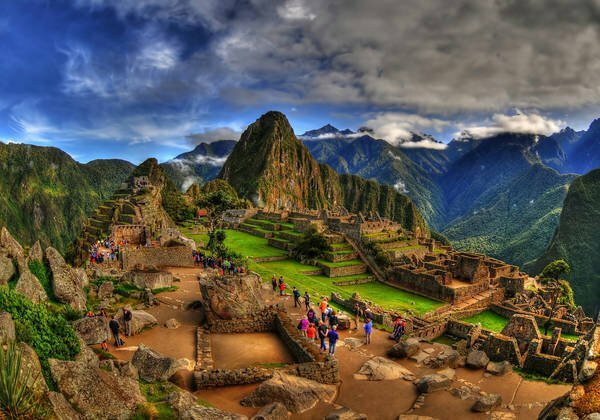 South America has entertainment abound, from stunning beaches and nature parks to interesting museums and so much more. If you do stay in a location near the coast, you may find that most of your days are spent lounging on the beach. Not only is this a cost-effective way to spend your free time, but it’s also a great way to get to know the locals. For those of you that enjoy museums, Buenos Aires, Bogata, and Santiago are just three locations that are known for their museum selection, offering insight into local history and culture. Europe is an incredibly popular destination for study abroad students due to its rich history, vibrant cultures, and unforgettable experiences. 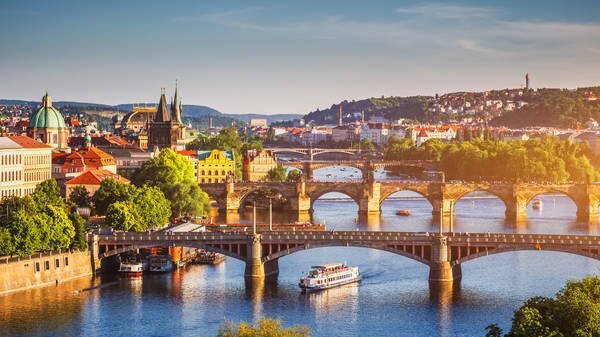 Generally speaking, Europe is one of the pricier study abroad options, but that isn’t always the case. Switzerland, England, and France are known as some of the most expensive countries to visit, while Croatia, Malta, Poland, and Greece are typically the least expensive options. What makes Europe so unique is the ability to quickly travel to neighboring countries. Simply stay in one of the less expensive countries and travel to neighboring locations to make the most of your study abroad budget.With so many histories and cultures in Europe, you can very easily visit some of the world’s most famous landmarks and attractions in the course of a semester. Mass transit is very popular in Europe, offering inexpensive transportation that can often connect you to other countries. Whether you plan to stay in the area or visit as many countries as possible, mass transit is the way to go. Food is definitely more expensive in Europe than it is in South America, but that doesn’t mean you can’t eat well while on a budget. In fact, you can dine out at plenty of locally-owned restaurants that offer authentic local cuisine at surprisingly low prices. As with anywhere, buying and making food locally will save you money, and if you have the chance to stay at a homestay, you can learn how to cook some of the best foods in the world. There’s no shortage of entertainment in Europe as well, and if you’re staying in countries such as France or Italy, you can do tons of stuff for free. Many of the world’s most famous museums and attractions have specified free-visit days throughout the year, so you’ll always have something to do in your free time. From exploring cities to learning local culture, Europe is always an excellent choice for a study abroad experience. Another very inexpensive study abroad option, Asia is becoming increasingly popular as a study abroad destination. You’ll get to experience incredible food, diverse experiences, and rich histories, all at surprisingly low costs. Asian food will definitely vary from location to location, and if you are staying in a large city, there may also be Western food options. You should try to stick to local foods as much as possible, as Western foods are almost always more expensive. While it can be comforting to get a taste of home, you can save some money by keeping things local. Large cities often have tourist-heavy centers, meaning prices are often higher in those locations. By exploring just outside of the touristy areas, you can find much lower prices on things like hostels, food, entertainment, and more. There are tons of hostels in Asia that offer private rooms, so if you’re someone who needs privacy and isn’t comfortable sharing space with strangers, you can get both privacy and cost savings through a hostel. Homestays are also very popular, and many locals welcome travelers and students into their homes. 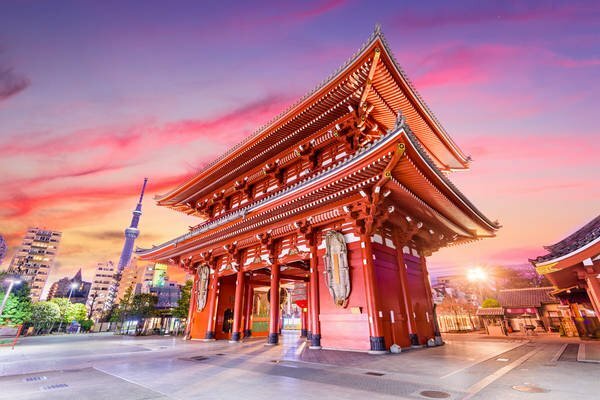 It’s very common for students studying abroad in Asia to make meaningful connections with local families, meaning students are immersed in the local culture and experience. Large cities often have excellent mass transit systems that are affordable and reliable, and there are always options for getting out into rural areas. While day to day expenses in Asia are relatively inexpensive overall, getting caught up in the nightlife can get expensive if you’re not careful. 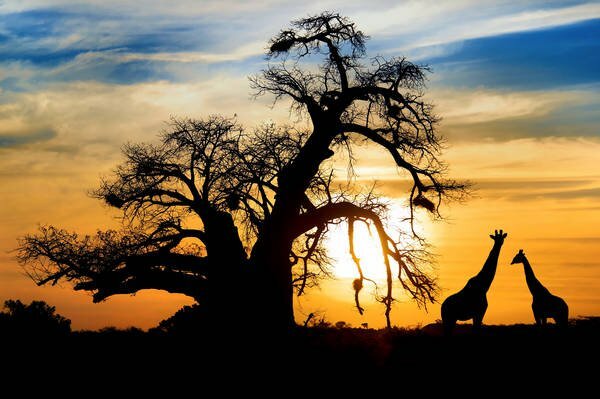 Africa is one of the most diverse continents on the planet, offering incredible experiences regardless of where you go. Whether you go to a large city like Cairo or Johannesburg or you study abroad in rural Africa, studying abroad in Africa is one of the most rewarding experiences that you can find. You’ll find a wide range of options for any budget when it comes to lodging, food, transportation, and experiences, meaning there are plenty of ways to save. First and foremost, you should always confirm prices ahead of time, regardless of what you’re doing. Africa is on the rise as a tourist destination, meaning some attractions are becoming more expensive. Always do your research, ask for clear pricing, and don’t be afraid to negotiate. Mass transit isn’t very widespread in African countries, but taxis and rideshares are very easy to find and are very inexpensive, making them a great way to get around. 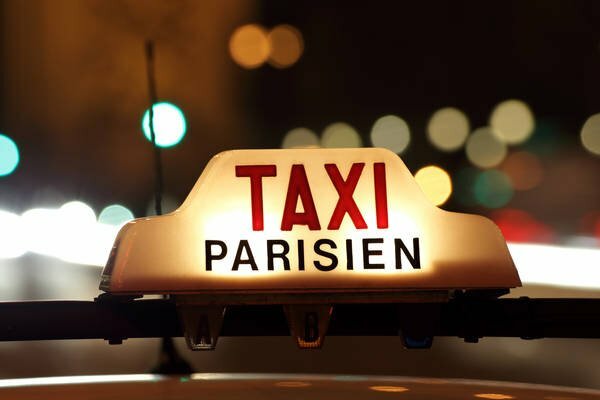 You can download an app and quickly call a taxi or rideshare service to get you where you need to go. 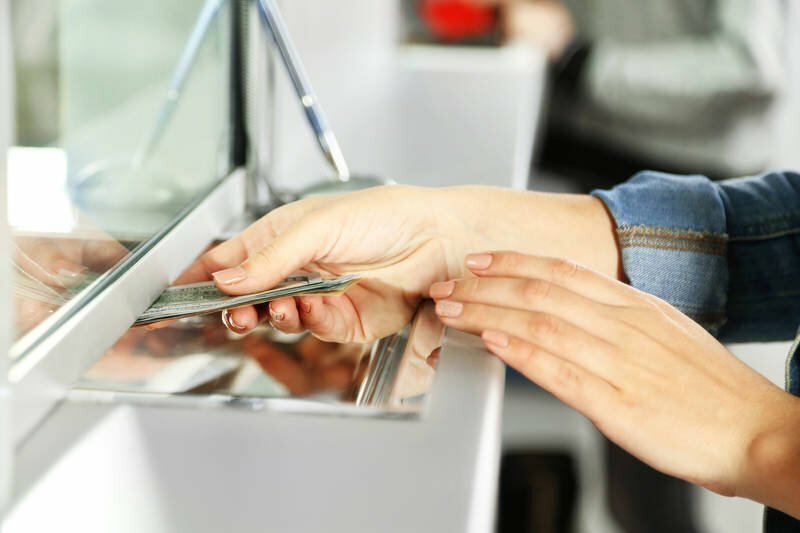 When it comes time to pay for things, you should always have cash on hand, as many locations are unable to accept card transactions. Having cash on hand allows you to avoid card transaction fees as well, which can save you significantly over the course of the semester. When it comes to food, always buy food at small, local shops. You’d be surprised at how expensive food can be at large stores and markets, and most of the goods are imported from other countries. If you need to get in touch with someone back home, always try to purchase a local SIM card for your phone. Most carriers in the United States have very limited coverage in Africa, and if you are able to get through using your US SIM card, you’ll probably be charged quite a lot for each call and text. You’ll be able to save a ton on entertainment costs, as most of your time will be spent outdoors. You can explore Africa’s vast wildlands all for free. Both rural and urban Africa are excellent places for college students to explore, live, volunteer, and study on a budget. Australia is one of the most expensive places in the world to study abroad, but it can also be an extremely rewarding experience. Almost everything, from accommodations to entertainment, is pricier than most places, so you need to plan your trip and your budget accordingly. Even hostels can be expensive, and you may need to lower your expectations on the quality of your accommodations if you’re looking to save money on your trip. What Australia may lack in cheap accommodations, it makes up for in free stuff — namely, free entertainment. If you’ve been to Australia, you know just how beautiful it is, and you can explore virtually everywhere for free, including the Outback. 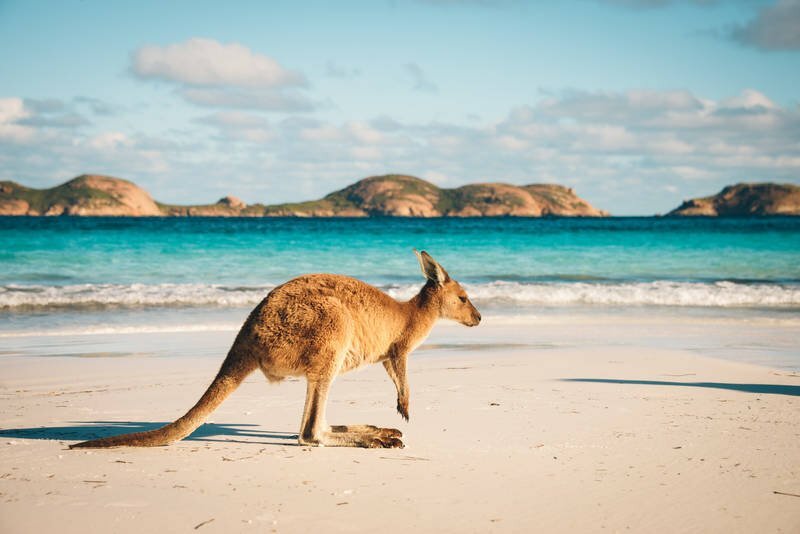 Australia has stunning beaches, forests, and nature parks that are completely free to the public, allowing you to get out and explore during your free time. You can purchase a bus pass that will take to you to some of Australia’s top attractions, and is one of the most affordable ways to get around. Almost all of Australia’s museums are completely free as well, which is a huge cost savings. A lot of countries, namely in Europe, only have free entry on specific days of the year, so if you’re interested in learning about local history and culture through museums and galleries, you can do it for free when you travel to Australia. Try to purchase and make your own food whenever possible. Australian restaurants are notoriously expensive, and there are plenty of spots around Australia where you can cook your food for free. These outdoor barbeque spots are often found near public parks and beaches, allowing you to save money by making your food in a simply beautiful setting. Many students consider how to save money while studying abroad before even enrolling into one of the above mentioned programs. It all comes down to thorough planning, strict budgeting, and common sense. There are some tips and tricks you should follow regardless of where you’re going, and there are some location-specific considerations that you should keep in mind as well. Studying abroad doesn’t have to be expensive, and you don’t have to sacrifice on your experience simply due to a limited budget. We know that with these trips, you’ll be able to save money before and during your trip, allowing you to focus more on your once in a lifetime opportunity and less on financial worries. Do you have specific questions on the costs of studying abroad, or about ways to save while studying abroad? Let us know!